Housed at le Louvre between 1748 and 1938, the Museum has been housed in a historic building, the Palais de chaillot, built for the International Exhibition of 1937. The building incorporates some of the structures of the old Palais du Trocadero hight for 1878 Universal Exhibition. 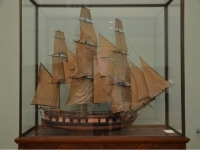 The exceptional collection of older models of ships, works of art, preserved and unusual objects is at once a Museum of Art and Technology, a History Museum and Society. It evokes the Marine History of France and that of men. The National Marine Museum is both a Museum of Art and history, Science and Technoloy, human adventures and Popular Traditions, a marine culture center open to the wider public. It aims to be the showcase and heritage of all marine academy. With the Museum of the Fleet Saint-Petersburg, it shares the privilege of being one of the oldest marine museums in the world by the size and diversity of its collections. 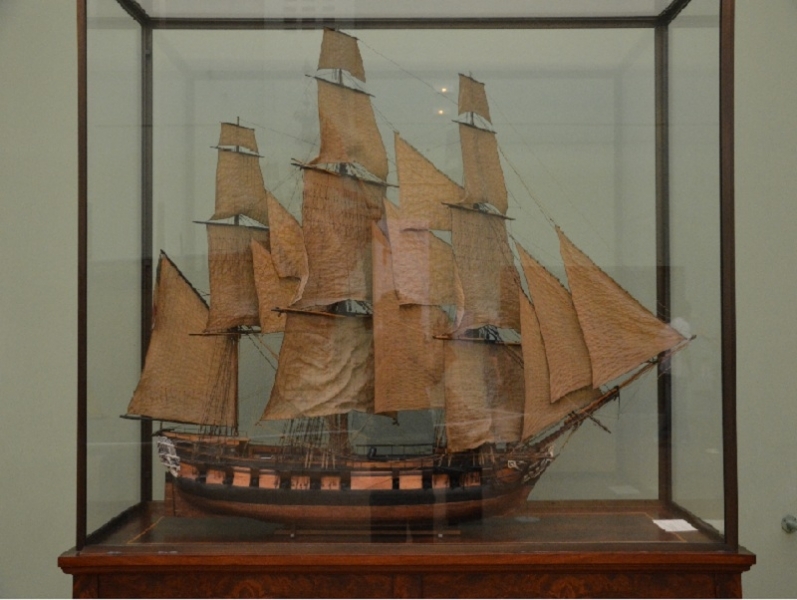 Around its permanent collections, large models arsenals, whose series of paintings ports Vernet, objects witnesses of maritime activities, and its temporary exhibitions, the National Marine Museum promotes public awareness of the maritime fact. The Museum is in close liaison with Universities, research centers with the CNRS with which a naval archeology department was created in 1983. His is memeber of ICOM and also the International Congress of Maritime Museums ICMM.